Pope Francis has accelerated efforts to clean up the Vatican's finances. The Vatican is making good progress cleaning up its finances. However, more work needs to be done quickly to reduce the risk of money laundering and other crime, European experts said Thursday. Since his election as pontiff in March, Pope Francis has accelerated efforts to introduce tougher financial regulation of the Vatican bank and other organizations, building on work started by Pope Emeritus Benedict. Pressure has been growing on the Vatican since 2012, when an independent group of European finance experts -- Moneyval -- found it fell far short of international standards on efforts to combat money laundering and the financing of terrorism. Moneyval published a progress report Thursday, acknowledging the wide range of measures taken over a short period to address the shortcomings but noting that regulators had yet to conduct a formal inspection of the Vatican bank. "These inspections should be completed as soon as possible and should include risk-focused sample testing of customer files," Moneyval said. 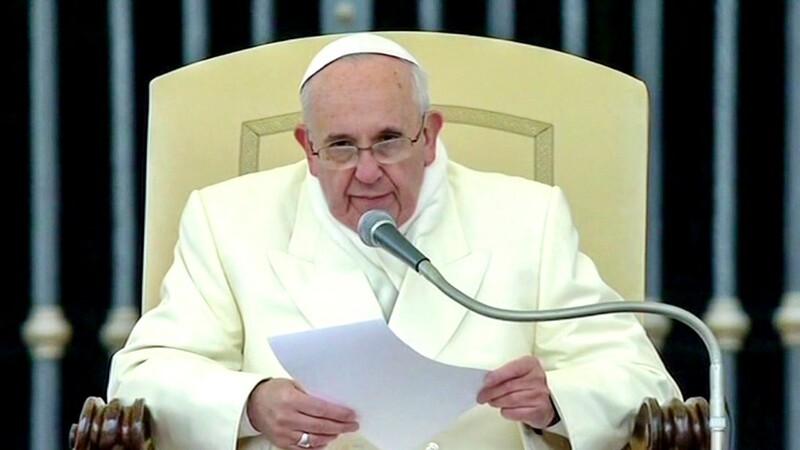 In May, the Vatican's Financial Intelligence Authority issued its first ever report on money laundering in a move to improve financial transparency in the city state. And in October, the Vatican bank -- formally known as Institute for the Works of Religion -- published its first annual report. 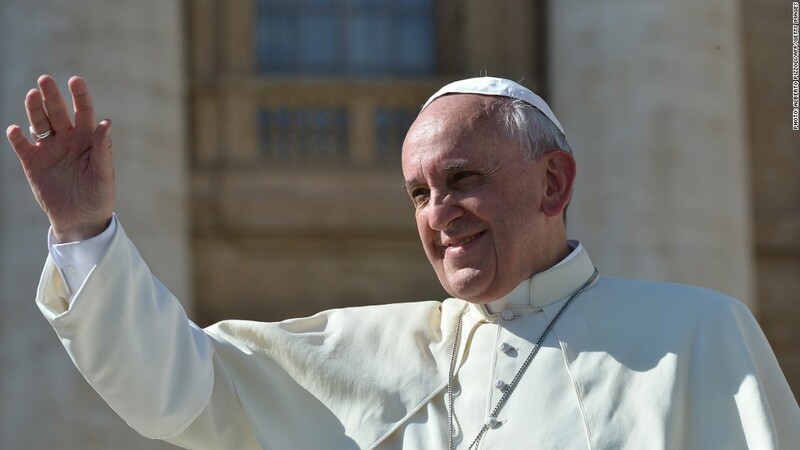 Pope Francis gave the authority new powers in August and established a committee to coordinate the work of Vatican authorities to prevent money laundering. External experts including consultants from Promontory Financial Group and a Harvard law professor have been drafted in to help. The Vatican bank serves thousands of Catholic charities, religious orders and dioceses around the world, in addition to roughly 500 people living in the city state. It is trying to shake off a reputation for murky dealings that date back decades. Two top bank officials resigned in July in the midst of a three-year investigation into the bank by Italian prosecutors.